Add hunting style to your daily drive! Give the slowpokes something to look at! 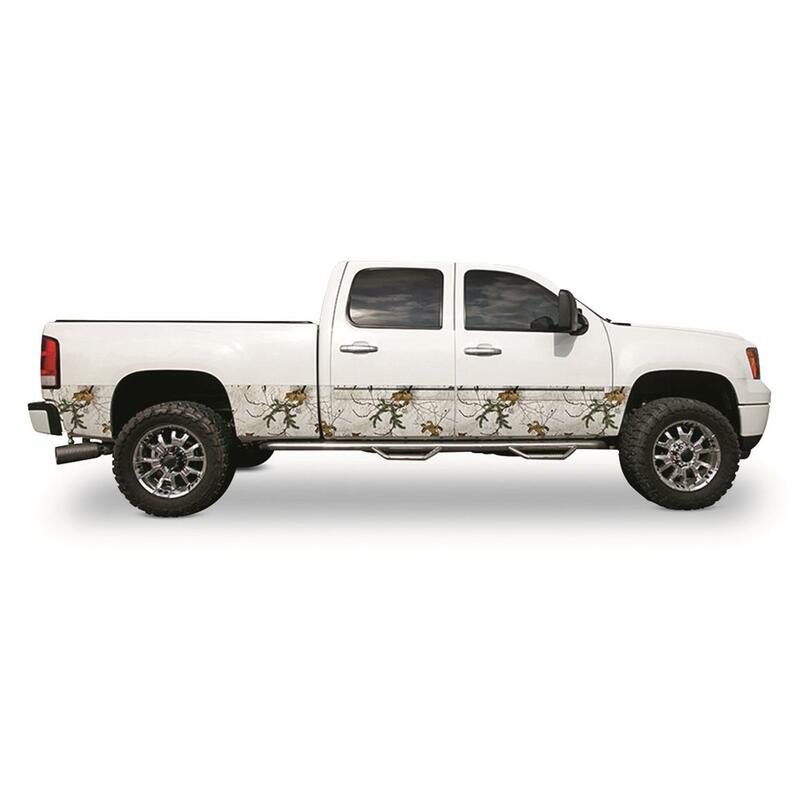 Here's the makeover your truck has been waiting for. 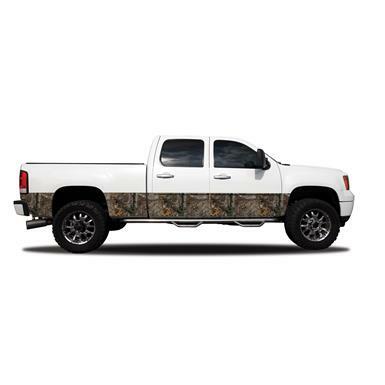 With these Camo Rocker Panels from Realtree Camo Graphics, you can wear your outdoors pride on your sleeve, or at least on your truck! U.V. resistant, easy to apply, ready to stand up to real outdoor use. Camowraps® shows your style without any installation headaches, thanks to easy do-it-yourself instructions and bubble-free Air Release technology. Built for years of safety. A triple play of weather-beating performance.